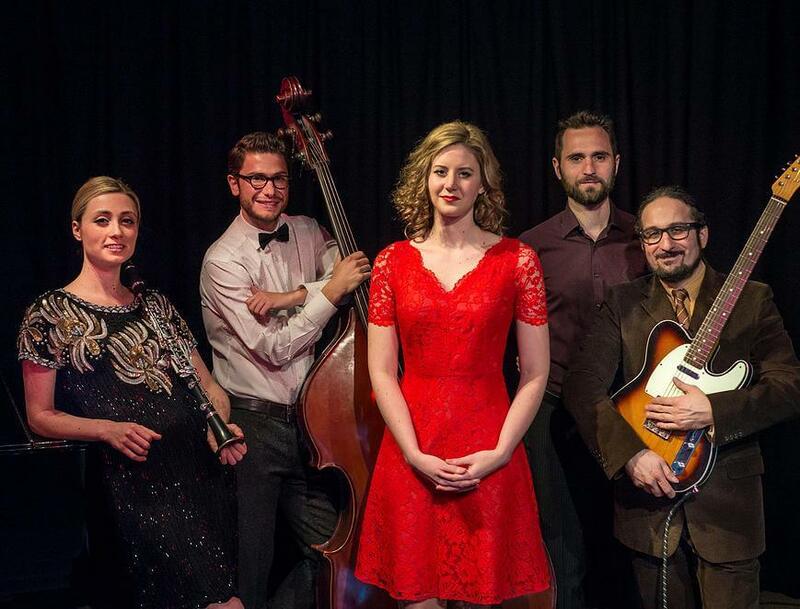 The Hetty Band are an Anglo-Italian Jazz Band with a unique sound that brings to their audiences a taste of ‘la dolce vita’ with their modern twist on vintage, classic Italian, gypsy-jazz, swing and jazz standards in English and Italian. 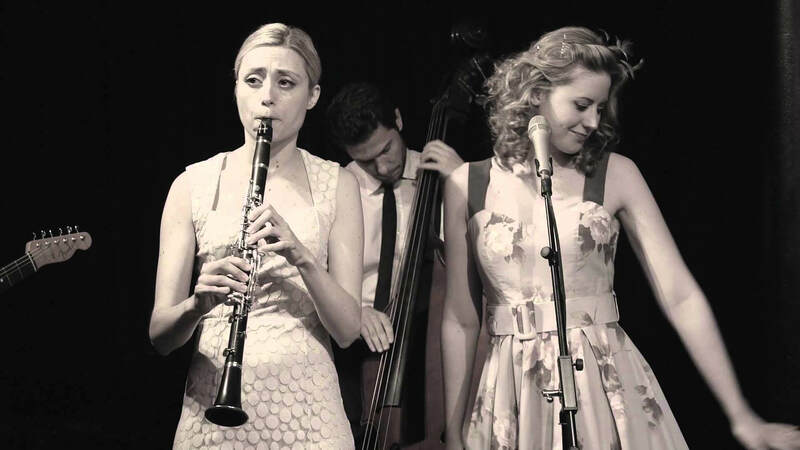 Available from a duo to a quintet, the band is extremely versatile and can provide both elegant background music and get their audiences on their feet dancing. Since the band formed in 2014 they have gone from strength to strength performing both in the UK and internationally. Past clients include 5* Jumeirah Carlton Tower Hotel in Knightsbridge, La Cervara in Portofino and BellaVita Expo in London.